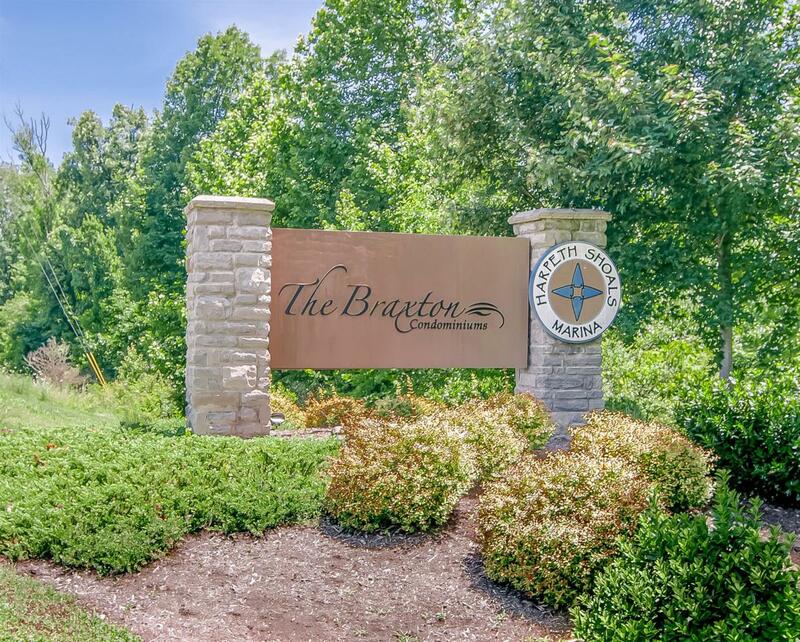 400 Warioto Way #212, Ashland City, TN 37015 (MLS #2005080) :: Maples Realty and Auction Co.
You will LOVE this unit! 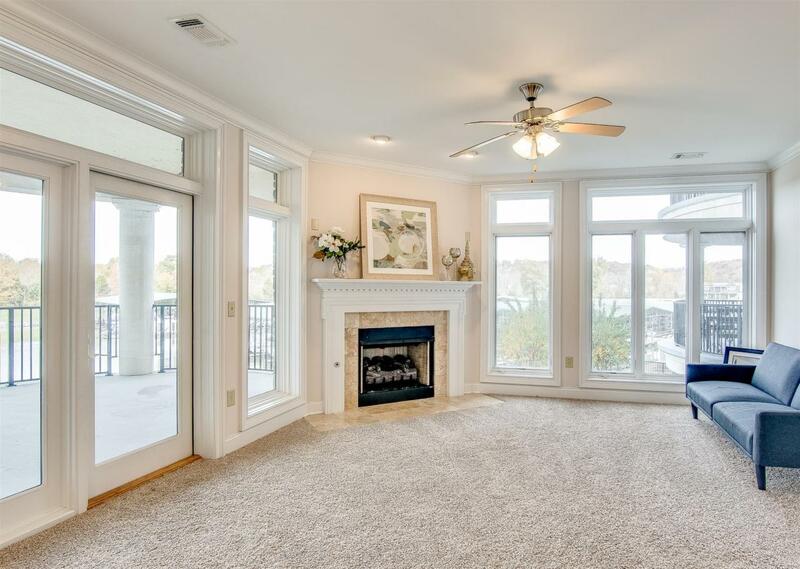 Beautiful, Bright, Wonderfully-Charming, New Carpets. 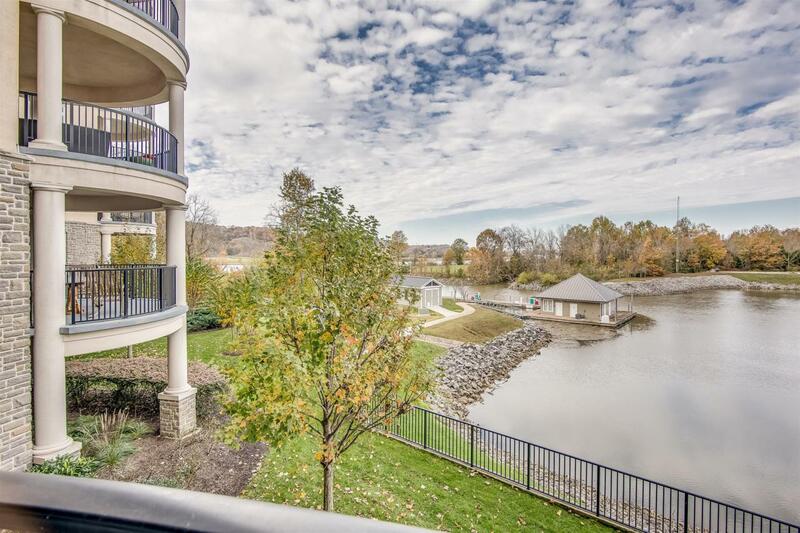 Oversized Balcony with MARINA & RIVER VIEWS, Stainless steel appliances. 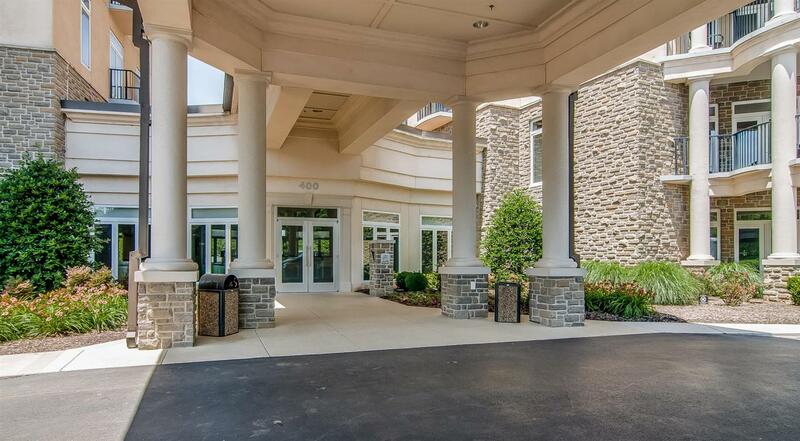 Concierge, Salt Water Swiming Pool, Hot Tub Media Room, and MUCH MORE. PRICED TO SELL! !